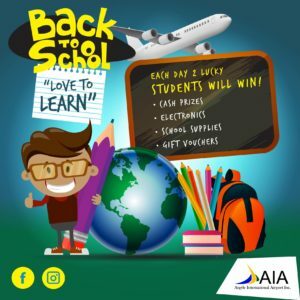 The Argyle International Airport Inc. (AIA) has embarked on a 2 ½ week Back-To-School campaign (Aug 14 – Sept 1) with the theme, “Love To Learn”. This campaign is geared towards enabling students to gain an appreciation for different cultures, to get them excited about air travel, discovering and exploring new territories, and to remind them that learning can be fun. 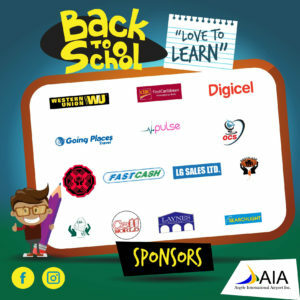 The Love to Learn campaign is also designed to assist in easing the financial strain of the parents during the back-to-school period. The AIA will be sending out daily trivia questions via text message 1130, and each day, two (2) lucky students will win cash prizes, school supplies, electronics and/or gift vouchers. 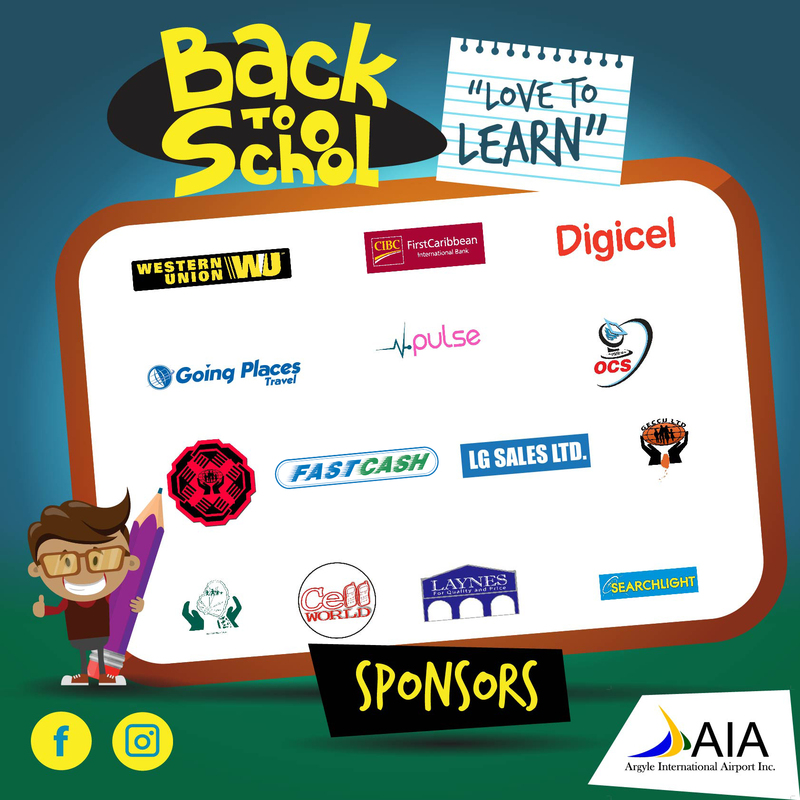 To this end, a heartfelt thank you goes out to all the sponsors for making this back-to-school campaign possible. General Job Application	The AIA Interpretation Centre is Officially Open!